On 8th June 2019 Brighton and Hove City Mission will be celebrating it’s 170th Birthday! You are invited to our celebration evening at Bishop Hannington Memorial Church, from 6:30pm. Carl is married to Karen and has two adult daughters. He is currently Senior Leader of Redeemer King in Chesterfield, a church he planted 4.5 years ago. 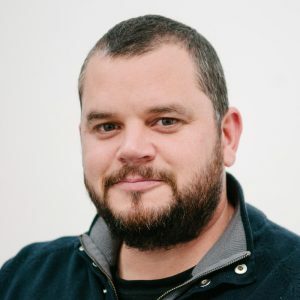 He is also President of Christian Vision for Men and CEO of The Edge, an umbrella ministry of church networks, evangelists, youth work, and an annual festival reaching the last, least, and lost across the UK. He is also founder of The Code movement and The Gathering, the largest evangelistic event for men in the UK. Author of a number of books and Bible study notes, Carl co-hosts the popular Codelife podcast. He loves to try and keep fit and has undertaken numerous endurance challenges. He enjoys cooking, painting, music, and movies. 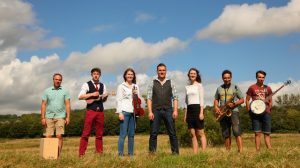 The Rock of Life are a worship band based in Wiltshire. They have a heart to serve the local church and community through the gifts God has given them. Their name reflects their faith in Jesus, the Rock eternal who has given new life through His death and resurrection. They lead worship in their home church and at larger worship gatherings and Christian events. They have a desire to express who Jesus is and encourage a closer worshipful relationship with Him. The map below highlights the location of our 170TH BIRTHDAY CELEBRATION. Click the map to get directions via google maps. 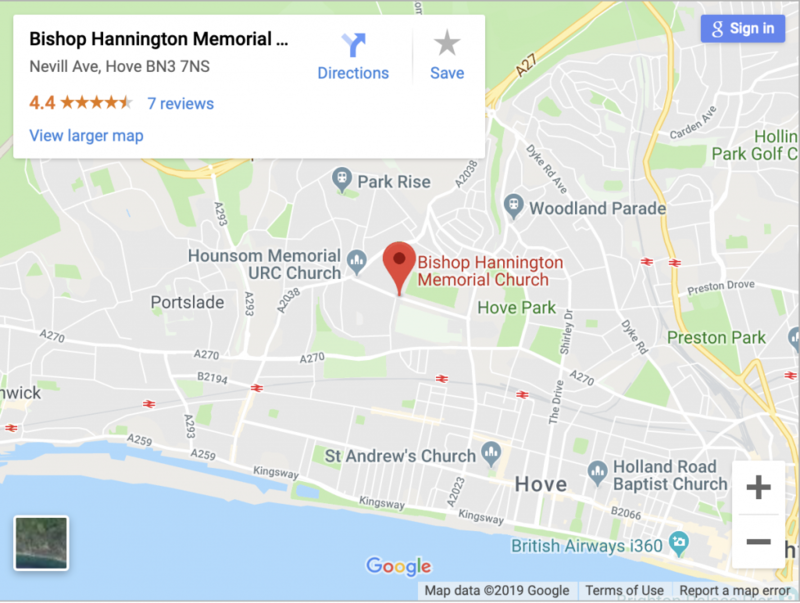 Bishop Hannington Memorial Church is fully accessible, with on-site parking. Bishop Hannington is also serviced by the 5a bus. for more information and for bus times, please visit www.buses.co.uk.